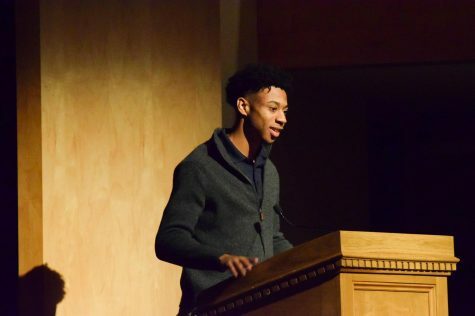 The community rallied together after a student posted a racist story on Snapchat at the African American Affinity Group assembly. 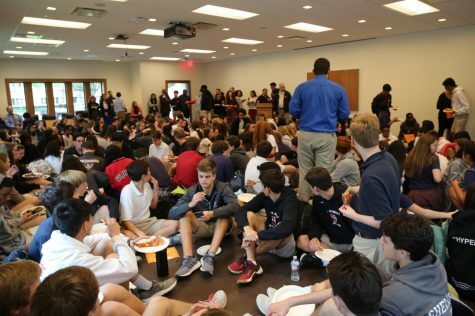 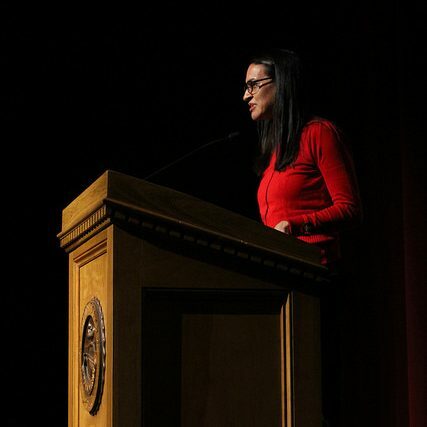 After an Upper School student posted a racist comment on his private Snapchat story, about 200 of outraged and concerned students packed into the Chao Room for a forum promoting dialogue about diversity and inclusion on campus. 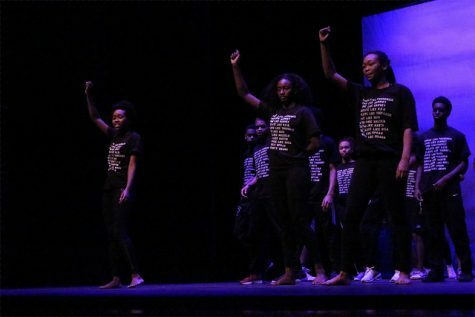 AAAG's assembly, which took place on Feb. 13 in Lowe Theater, highlighted the experience of African-American students at St. John's. 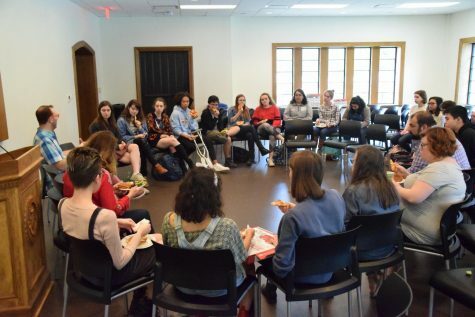 During this year's Black History Month chapel, the African American Affinity Group highlighted the role African Americans play in the arts.